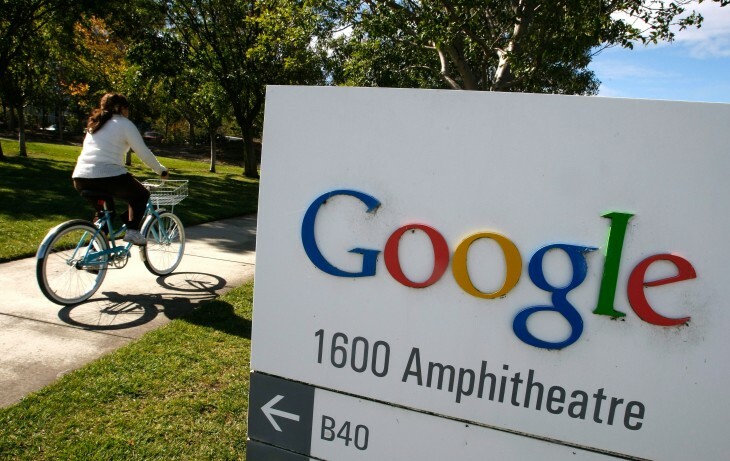 Google’s much-protested shuttle buses aren’t the only way for workers to commute to the office. CBS’s San Francisco affiliate reports that the technology company has contracted a private firm to ferry workers from San Francisco to Redwood City. 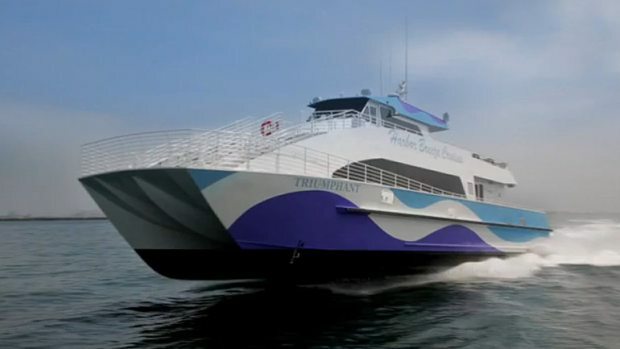 Starting this past Monday, employees have been able to seek passage on a catamaran that can hold up to 149 passengers. The Port of San Francisco says that Google is paying the port for each docking just like other short-term users, but hasn’t specified the amount that it’s paying. Interestingly, while paying for space at the pier seems normal, it’s counter to what Google has done with its buses — it only recently entered into an 18-month pilot program with the city where the company would pay a fee of $1 per day per stop. Before, it just blocked existing public transit stops, delaying other citizens. CBS5 states that Google’s catamaran runs two trips in the morning and two more in the evening. We’ve reached out to Google for comment and will update if we hear back.